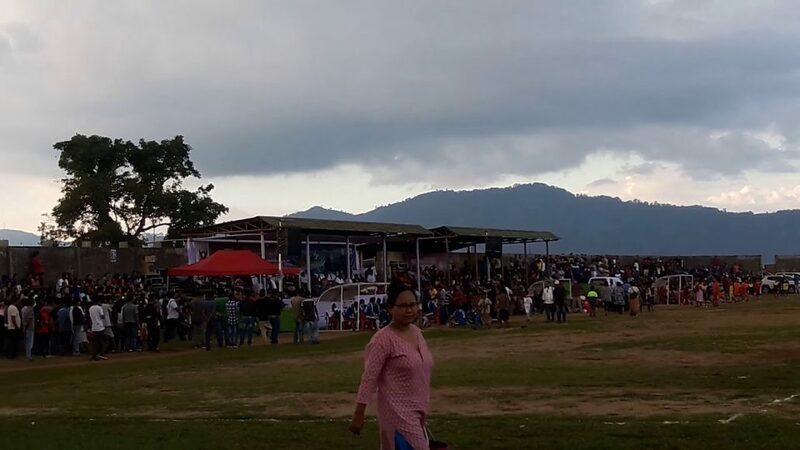 The Dikkibandi Stadium at Dakopgre in Tura of Meghalaya which was earlier known as MP stadium will now be named after former Lok Sabha Speaker late P A Sangma. A decision to this effect was taken by the Meghalaya Cabinet on Friday. Later interacting with media after the Cabinet meeting, state home minister, James K Sangma said that the Cabinet has approved the recommendations for renaming of roads, villages and institutions made by the Meghalaya State Naming Authority Committee during its 24th meeting held in November last year, according to reports. 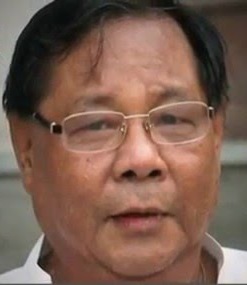 He said that the decision to change the name of the stadium from Dikkibandi to P A Sangma was taken since there was a popular demand from the people and the fact that majority of the money spent for the construction of the stadium was initiated by late P A Sangma during his tenure as a member of Parliament from Tura. It may be recalled that the then Congress-led government in 2014 renamed the stadium as Dikkibandi as the name MP stadium was not official. James further said that the State Government has decided to honour the contribution that late P A Sangma had made towards the construction of the stadium. Meanwhile, the road from Mawlai-Mawroh to Madan-Mawkhar under Mawlai constituency was named after St Mother Teresa and two roads under Greater Laban area have also been renamed after two former legislators which include Howel Road, which will now be known as Thranghok J Rangad Road, and Zikzak Road at Rilbong has been renamed as Ardhendu Chaudhuri road. The ABP Road down the iconic Batti Bazar at Laban has also been renamed as Roland Lyngdoh Road, Sylhetipara Road at Laban as Krepsing Swer Road and Jackson Trace Road at Lower Lumparing as Melington Kharkongor Road. The name of the village Kynshiraishan has also been changed to Kynshi village.